Suburb Cultural Center is a platform based on networking, initiated by AICA Armenia and Mekhitar Sebastatsi Art School which provides local and international artists and curators with an open space to exhibit and discuss art projects and solo exhibitions. 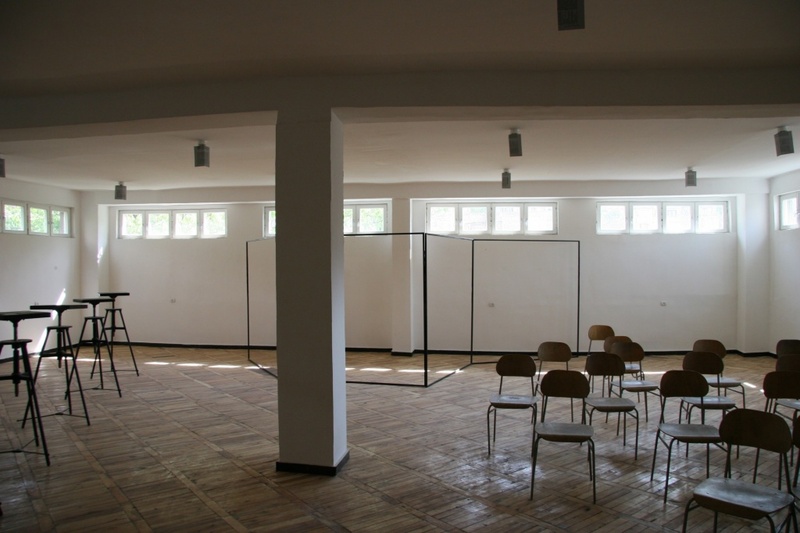 The main activities of the Suburb (artist talks, workshops, discussions, presentations, screenings and exhibitions) are organized in different spaces in Yerevan and don’t have a fixed place. Most of the events organized until 2012 took place at the Mekhitar Sebastatsi Art School and Media Centre located in one of the suburbs of Yerevan called Bangladesh.The platform operates since 2007.